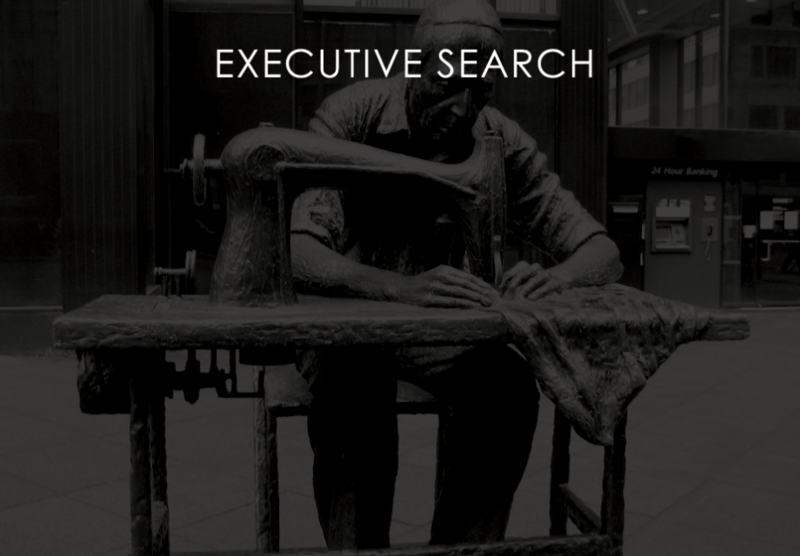 MGA specializes in the identification, recruitment and placement of mid to senior level candidates, including C level positions, in the luxury, fashion, apparel, beauty and advertising industries. Our unique services are a cost effective and efficient alternative for companies who are trying to fill executive positions themselves, or who have had less than complete success with other search firms. We couple our wide ranging network of connections in the industries we serve with our years of experience to deliver exceptional candidates to our clients companies. Our relationships with the best people in the industries we service allow us a unique perspective when conducting search. MGA ‘s ever expanding database and research component helps us create a defined pool of potential candidates for each search we undertake. Our goal is to move each search towards a rapid, successful completion. Your satisfaction with our processes is critical to our success. Given the opportunity we can be instrumental in providing our clients with the needed talent to continue to build in the growth process of the clients we serve.